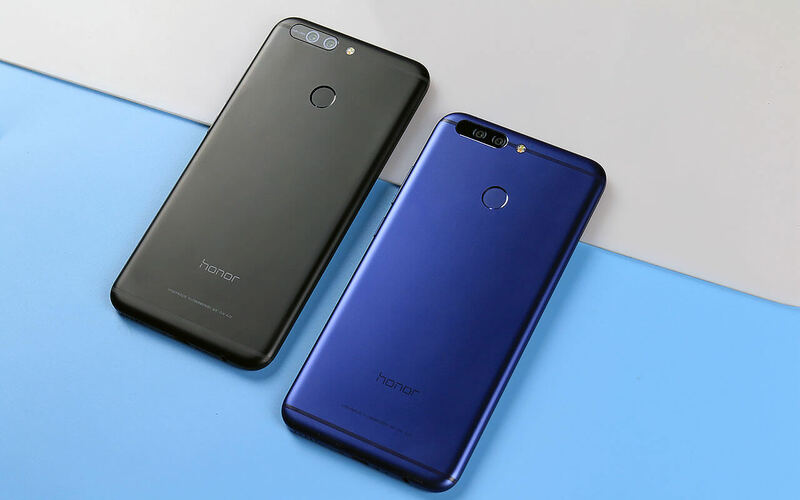 Nokia 5,6, Samsung Galaxy J7 Pro announced in India which will go on sale in July.Honor 8 Pro, Gionee A1 Plus, Moto E4 Plus and More Phones coming to India in July 2017. Honor 8 Pro feature a 5.7-inch QHD display with 2560 × 1440 pixels resolution powered by a 2.4GHz octa-core processor coupled with 4GB/6GB of RAM and 64/128GB internal storage. Moto E4 features a 5-inch (1280 x 720 pixels) HD IPS display Powered by 1.3GHz Quad-core MediaTek MT6737 64-bit Processor with Mali T720 MP1 GPU. 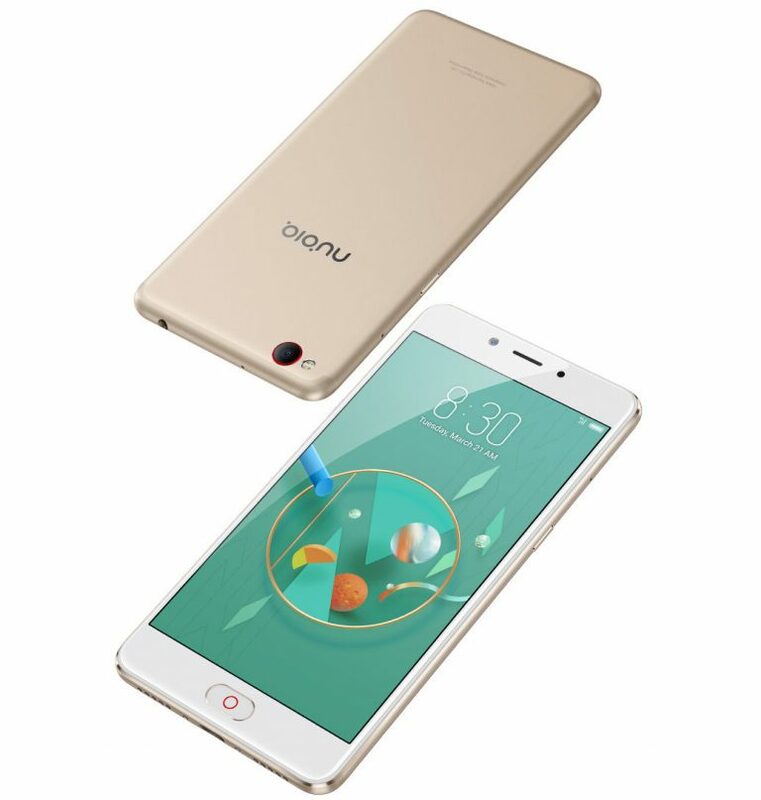 It has a 2GB of RAM and 16GB of internal storage. On Camera, it has an 8MP rear camera with LED Flash and 5MP front-facing camera Packed with a 2800mAh Battery. 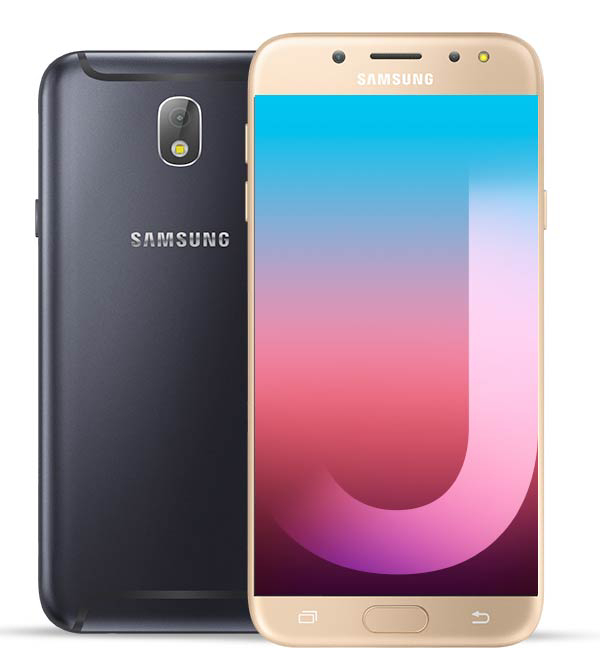 Samsung Galaxy J7 Pro has a 5.5-inch (1920x1080 pixels) Full HD Super AMOLED display powered by a 1.6GHz Octa-Core Exynos 7870 processor. It has a 3GB RAM and 64GB internal storage, which is expandable up to 256GB with microSD. 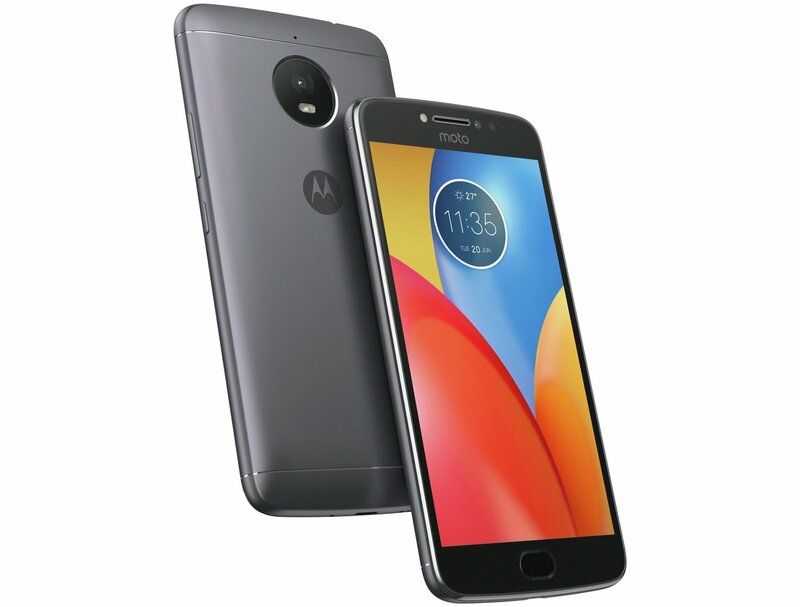 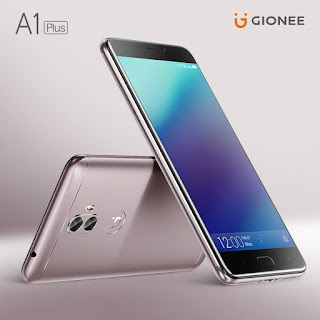 It comes with Fingerprint Scanner unibody metal design.On Camera, it has a 13MP rear camera with LED flash, f/1.7 aperture and 13MP rear camera with LED flash, f/1.9 aperture.Dual SIM device runs on Android 7.0 (Nougat). Connectivity options include 4G VoLTE, Wi-Fi 802.11 b/g/n, Bluetooth 4.1, GPS Packed with a 3600mAh Battery.Galaxy J7Pro comes with Samsung Pay.Samsung Galaxy J7 Pro is priced at Rs 20,900 available from Mid July.